A balaclava is a piece of headgear covering the whole head. Only the face or parts of the face are exposed to the weather. 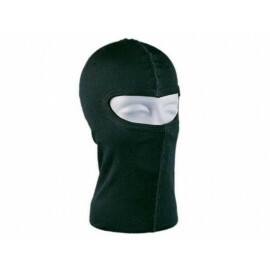 Therefore, balaclavas – worn underneath a helmet - are an ideal piece of garment to protect a biker against the cold wind and keep his or her head and neck warm. 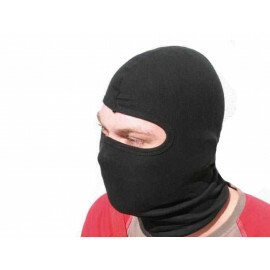 A balaclava is either made of cotton or silk and thus has a highly breathable membrane. 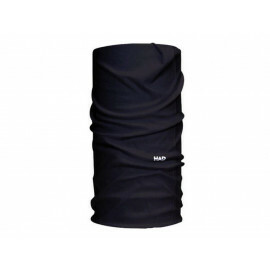 Balaclavas fit snuggly to the individual head shape and therefore feel pleasant on the skin. If you sometimes borrow your helmet or wear a motorcycle helmet of someone else, it is appropriate - if only for reasons of hygiene - to wear a balaclava. 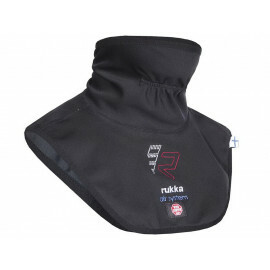 Balaclavas absorb the sweat and make sure that no sweat gets onto the helmet padding. 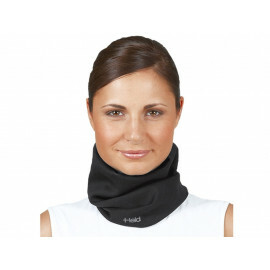 Motorcycle scarves or motorcycle bandanas are a valuable piece of garment to protect the neck and chest area of the motorcyclist against draft or wind. 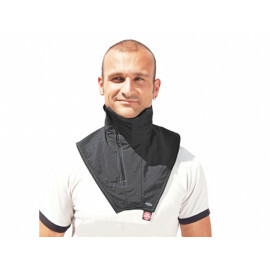 Usually, there is a small gap between helmet and jacket collar where cold air can get in and cool the body. It is therefore advisable to wear a motorcycle scarf when it’s cold and thus make sure not to catch a cold. 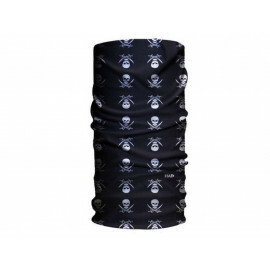 Motorcycle scarves and motorcycle bandanas are available in different shapes and colors, black or colorful, thin or lined. There are triangular motorcycle scarves which are put around the neck and so-called tubes which are simply pulled over the head. 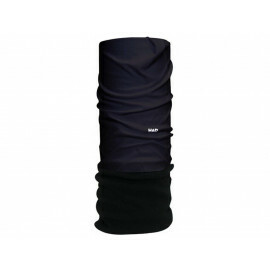 Scarves are usually made of cotton or silk and in many cases also available in a curly polar fleece which is perfect for motorcycle tours in extremely cold weather. 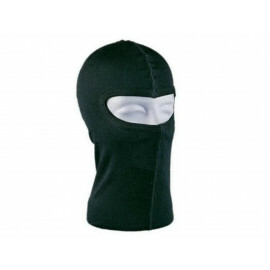 Here at moto24 you will find a wide selection of modern balaclavas at discount prices.